Venture into the land of the great Tiger in the MultiWay Xtra slot Sumatran Storm, a 720 ways to win game from IGT. 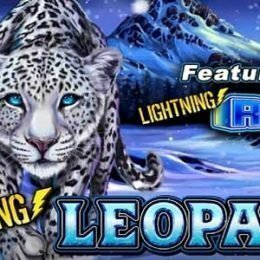 Now, if you love Tigers, or if you simply love some of IGT's other slot games like the popular Siberian Storm, there is no doubt you're going to love this one too. 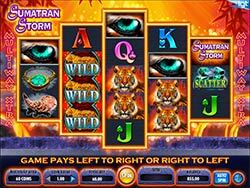 Venture into the land of the great Tiger in the MultiWay Xtra slot Sumatran Storm, a 720 ways to win game from IGT. 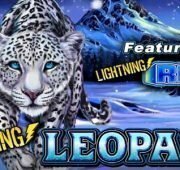 Now, if you love Tigers, or if you simply love some of IGT’s other slot games like the popular Siberian Storm, there is no doubt you’re going to love this one too. An extension of the original, this game features the orange Sumatran tiger instead of the white one featured in the Siberian game. Sumatra is the 6th largest island in the world and is governed by Indonesia while being home to the majestic Sumatran Tiger. Go on a wild ride with these magical creatures and see what they have in store for you! Set on a fiery backdrop, you’ll get 5 reels in a 3-4-5-4-3 diamond configuration offering you 720 ways to win. 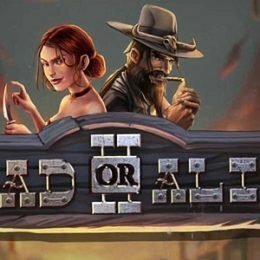 There is an adventure themed soundtrack to the game that really gets the adrenaline pumping, especially when you hit a nice winning combination. On the reels you’ll find symbols that include the Tiger, the game’s logo, an emerald necklace, a horn, a tiger Wild, precious stones scatter, and card symbols jack through ace. MultiWay Xtra 720 – MultiWay Xtra wins pay for the same symbol in any position in adjacent columns and give you 720 ways to win. 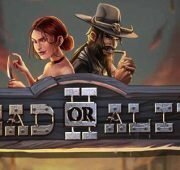 Wins can pay from left to right or right to left and are multiplied by the coin value. Tiger Wilds – The Tiger profile with WILD written across it is the wild symbol and will replace all symbols except the scatter to complete winning combinations when possible. The wild can appear only on reels 2, 3 and 4! 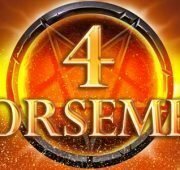 Precious Stone Scatters – Land 3, 4 or 5 Precious Stone Scatter symbols on the reels to win 2x, 10x or 50x your total bet! 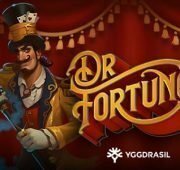 Tiger Eye Free Spins – Getting 5 tiger eyes in any position on five consecutive reels triggers the free spins bonus with 5 free spins awarded. 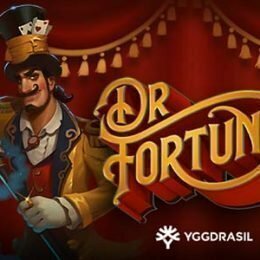 You can also re-trigger these free spins earning up to a maximum of 60 in one go!